...between attorneys, their clients and healthcare providers. We empower those clients in their attempt to return to their pre-injury health status. ...can give their clients access to a superior network of healthcare services with no up-front costs or interest. ...can receive the quality healthcare they need and deserve, even if they are uninsured or underinsured. ...can serve more patients and be paid immediately for their services, without assuming risk. ML Healthcare bridges the gap between attorneys, their injured clients and healthcare providers to ensure that uninsured or underinsured patients can receive the quality treatment they need, when they need it. With our trusted network of providers, Injured clients can receive a full range of medical services to help them to return to pre-injury condition, all without having to wait for their settlement and no out of pocket expenses. Learn How ML Healthcare Can Help. 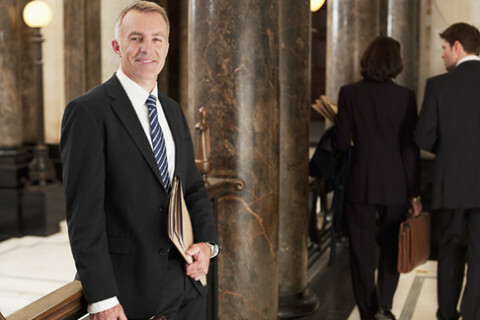 If you’re an Attorney with clients who may need our services, or if you’re a Healthcare Provider interested in becoming part of our network, request a consultation today.